The youth open mat practice originally scheduled for Monday has been moved to Tuesday night at 6:00 PM due to the possible snow storm on Monday. 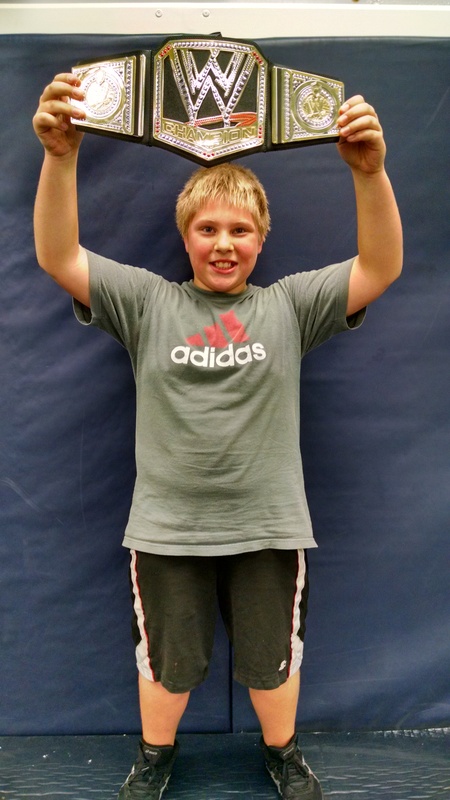 Our Wrestlers of the Week include Jason Frolich, Keagan Lowrie, and Egan Ladewig. Jason is a kindergartner and son of Tricia Noben. 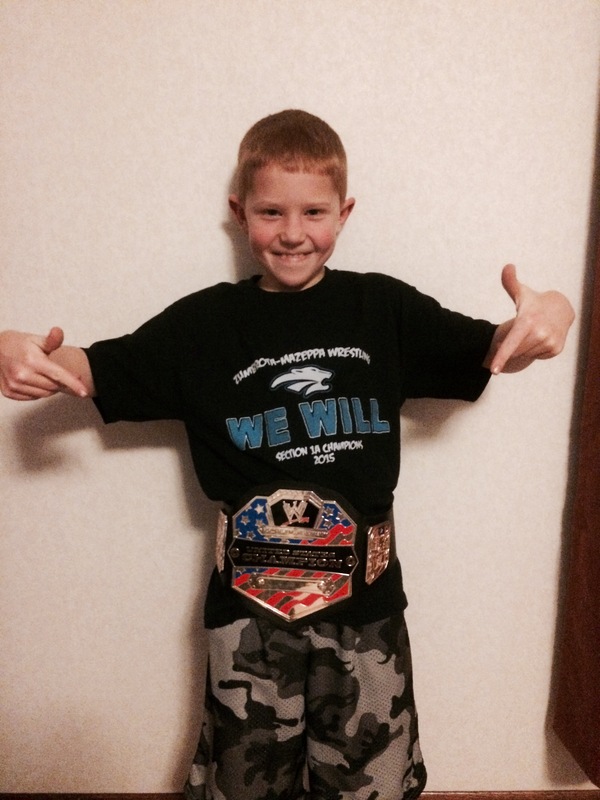 Keagan is in 2nd grade and son of Justin Lowrie and Kari Lowrie. Egan is a 6th grader and son of Matt and DeJae Ladewig. The singlets, warm-ups, and t-shirts are all in and can be picked up at practice. Tuesday- Youth open mat practice 6:00 to 7:15 PM. Friday & Saturday- Varsity at The Clash at RCTC. 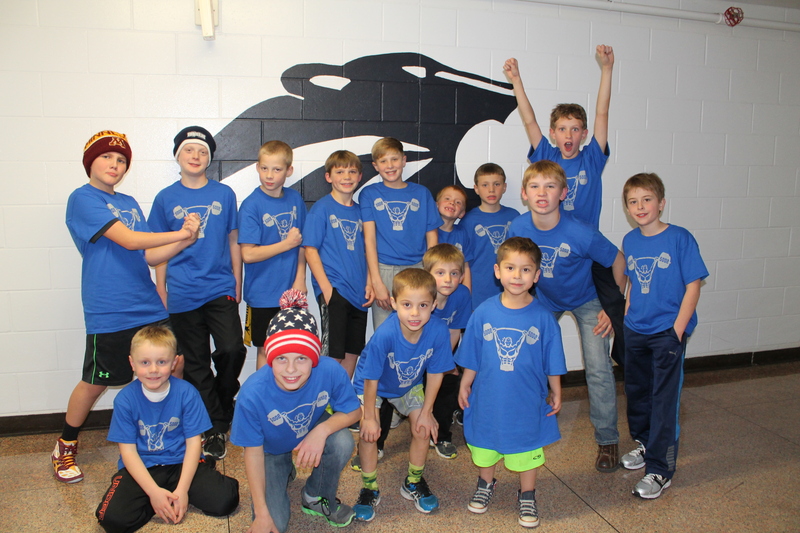 Saturday- Youth individual tournaments in Blooming Prairie and Rushford. Saturday & Sunday- Badgerland Nationals. Entry deadline is December 28th at noon. Sunday- MN/USA Folkstyle Qualifier in Stewartville. Please help support our local food shelf. There will be a food drive during the PEM vs ZM dual meet on Friday, December 18th, 2015. Please bring your items to the concession stand and your name will be put in a drawing for some prizes. Congratulations to Tanner Zielsdorf and Bakster Arendt for being recognized as the Wrestlers of the Week! 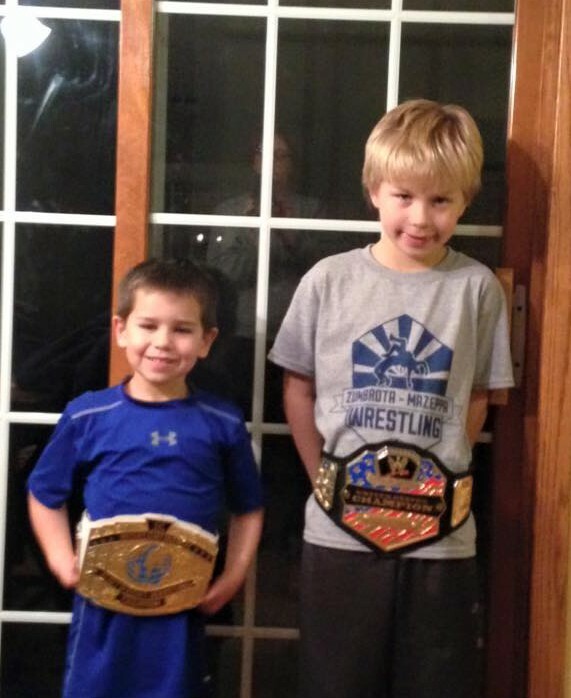 These two young men were the first to earn the right to bring home the title belt. 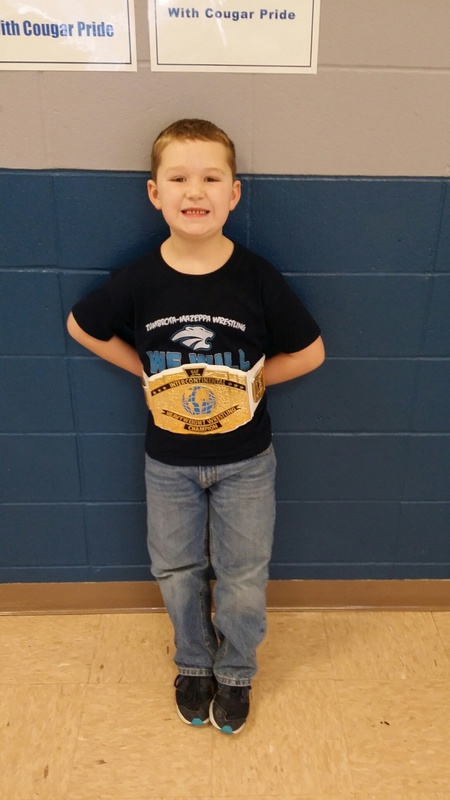 Tanner is a kindergartner and son of Paul and Shannon Zielsdorf. Bakster is in 2nd grade and son of Nate and Mindi Arendt. 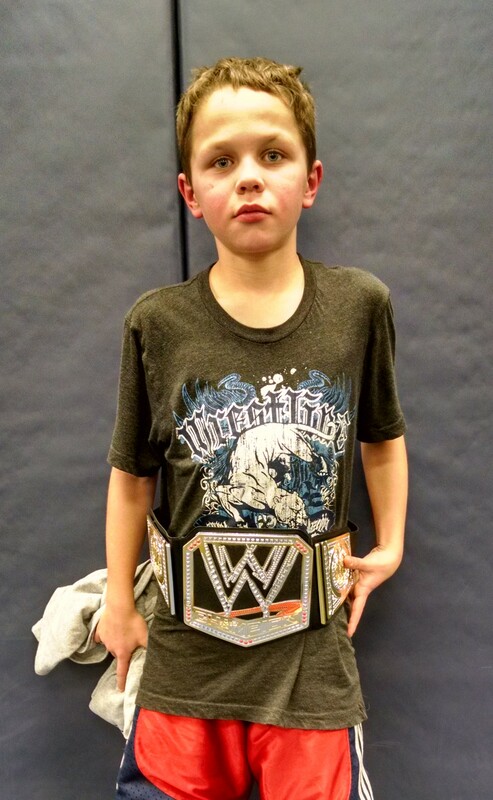 Many youth wrestlers took part in area tournaments this weekend. Great to see so many kids active and enjoying the sport of wrestling. Monday- Youth practice. PreK-3rd at 5:45. 4th-6th at 6:45. Sign up for intrasquad scrimmage. 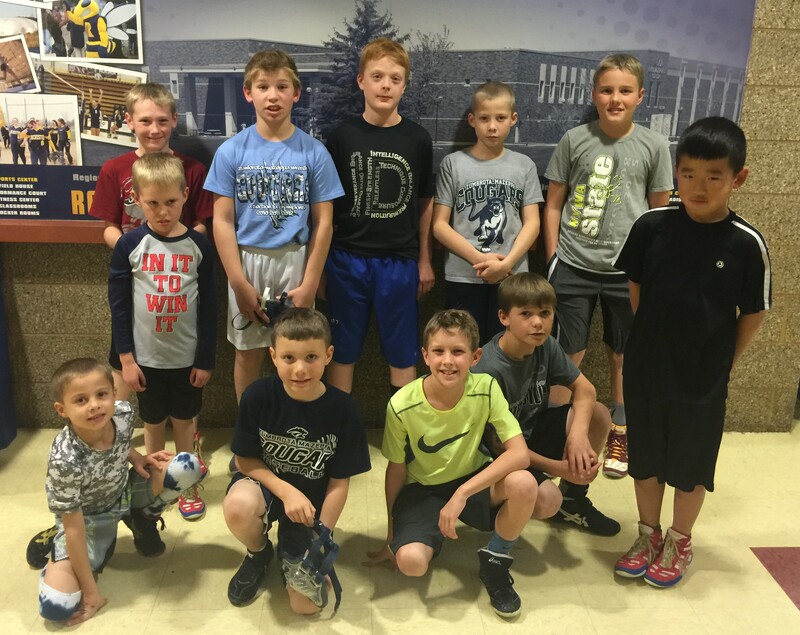 Thursday- Youth open mat practice from 6:00 to 7 PM. PI and GHS @ Home. Friday- Youth intrasquad scrimmage at 5:30 PM. PEM @ Home. Author steffenjenPosted on December 12, 2015 December 13, 2015 Categories High School, ResultsLeave a comment on Team Champs!